If you liked this show, you should follow Through Black Eyes. 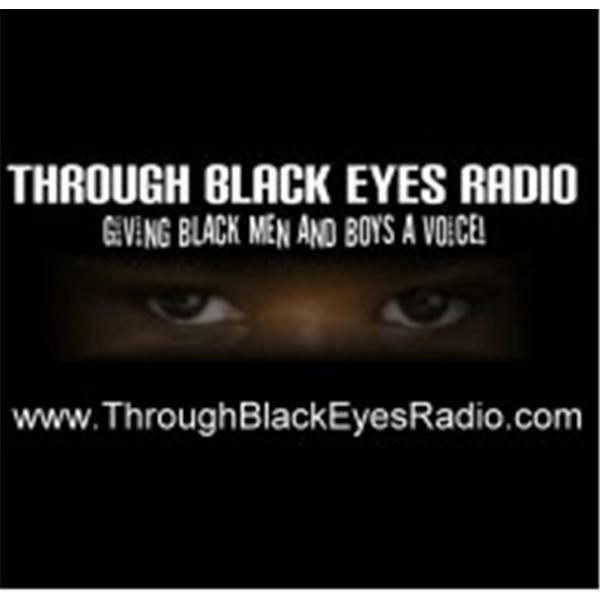 ThroughBlackEyesRadio.com is the only radio show dedicated to giving Black Men and Boys a voice on all things going on in this world. This is a preview show to let listeners know what is to come on the show. Login and listen.